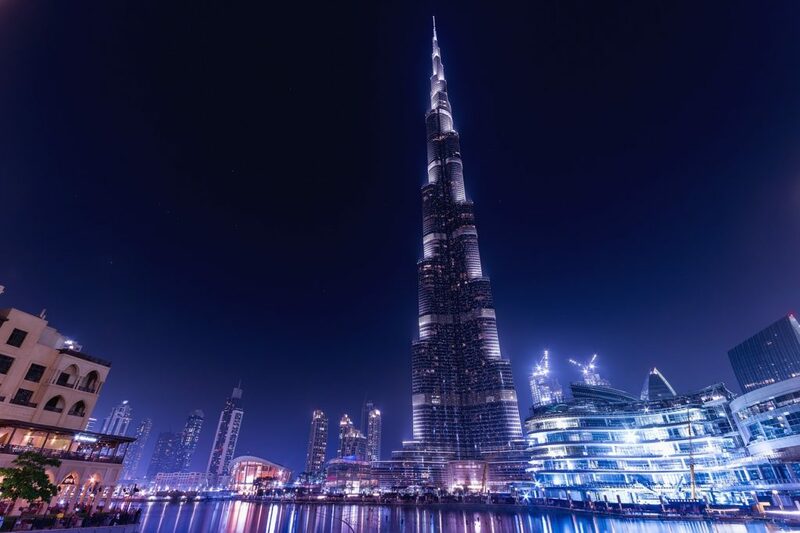 The Burj Khalifa in Dubai is currently the tallest building in the world standing at 2,717 feet. In comparison, the Empire State Building, the world’s tallest building in the mid-1900s, is dwarfed at just 1,454 feet to the top of the spire. The lower floors of the Burj Khalifa have a Y-shaped floor plan to reduce wind loads and provide support for the tall central tower. The building sits on 192 reinforced concrete piles that are buried more than 164 feet deep. If you are ever in Dubai, United Arab Emirates, make plans to see the area from the world’s highest observation deck at 1,823 feet.